Who is ready for an awesome giveaway! 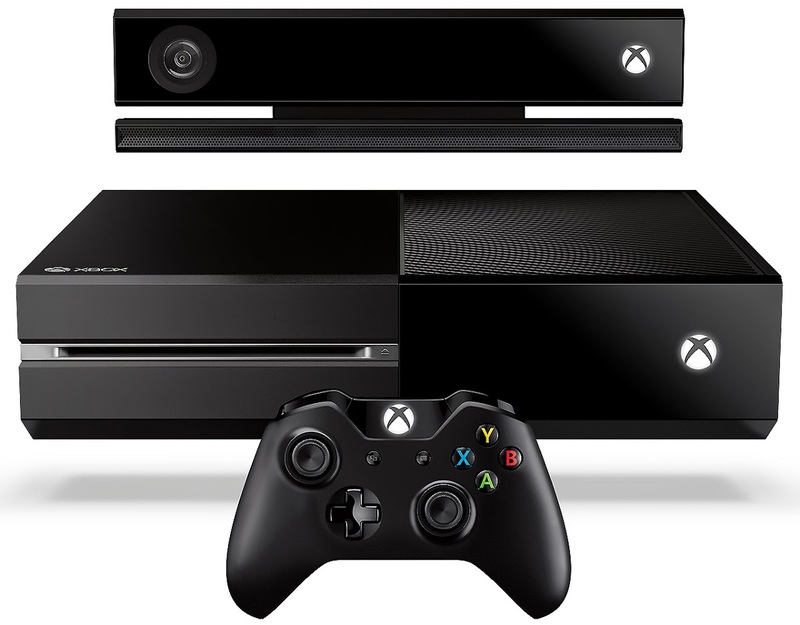 I have teamed up with other bloggers to promote the XBox One giveaway! Good Luck everyone and hopeful a Simply Me reader wins!! Disclaimer: The Simply Me BLog is not responsible for the awarding of the prize. If you have any questions about this giveaway, please email the host at nysavingspecials@gmail.com. This blog, Facebook, Twitter or any other social media network is not associated with this giveaway.